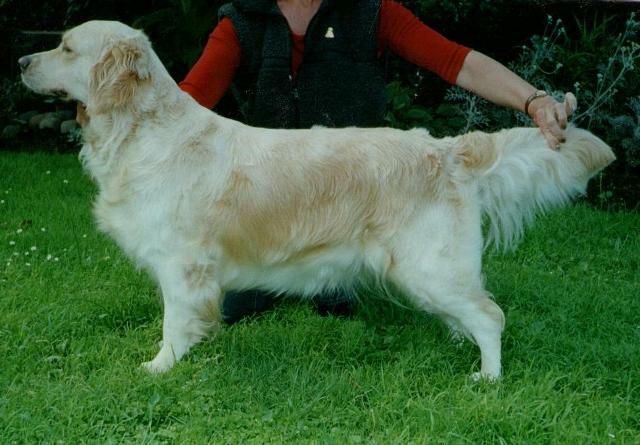 Zoe was owned by Helen Young. Zoe was a wonderfully gentle lady, so like her mother, our Zoe, McIllroy Rhapsody in Blue, she didn’t enjoy the show ring but has had some beautiful puppies for our Kennel. Zoe has produced cc, best of breed, Champion, multi in group and in show winning progeny. Thanks goes to Helen for sharing her much loved Zoe with us. Zoe past away in 2012 after a full, and joyful life. She is missed by all. CH Mcilroy Alto Rhapsody CDX.